Home » News Index » News » Learning English on horseback! 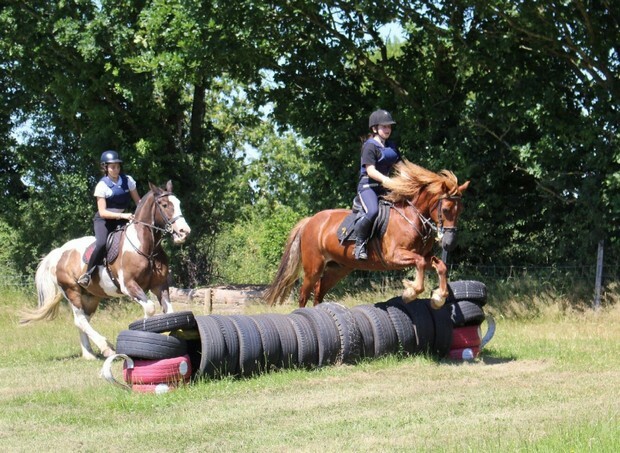 ​Our more advanced riders were able to experience the thrill of cross-country jumping, while even beginners hacked out in the beautiful surroundings of the Wyre Forest. And, of course, all instruction was given in English. 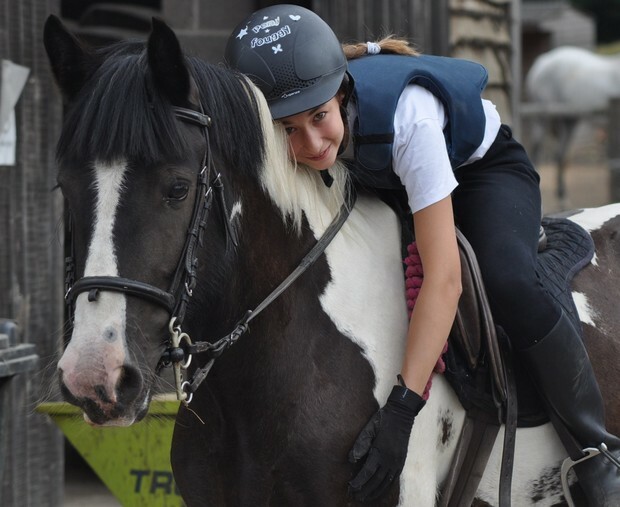 Thanks to all the staff at Bank Farm for giving them such a wonderful time! All the ponies deserved a big hug!